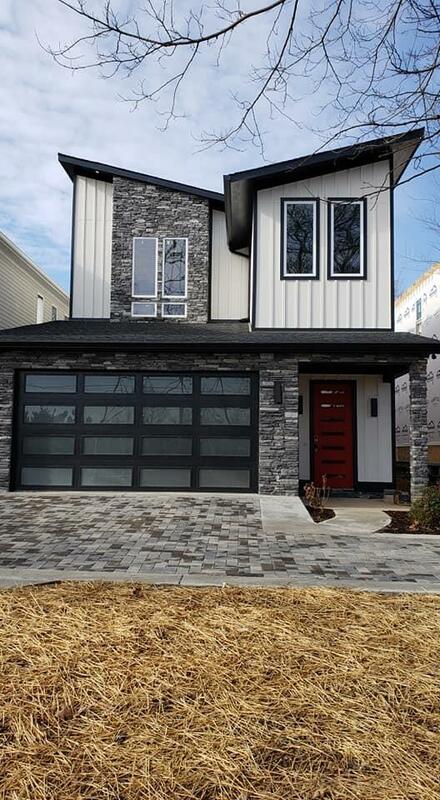 904 B Riverside Dr, Nashville, TN 37206 (MLS #2022177) :: Maples Realty and Auction Co. Contemporary plan with 2 car garage offers open feel with an abundance of natural light. 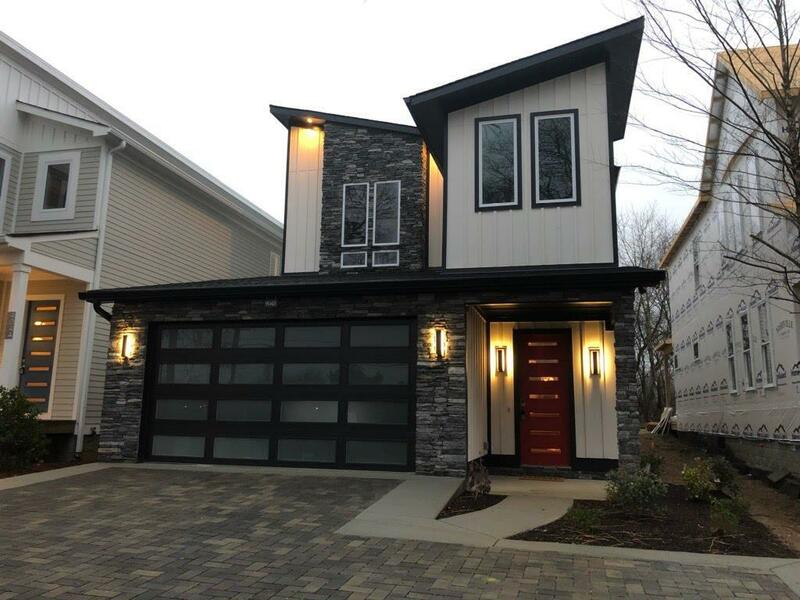 Home features custom finished hardwood flooring, luxury tile, and carpet throughout, large kitchen with island and access to covered porch, gas range, and SS appliances. Master suite w large double vanity, walk-in closet & oversized shower and soaking tub.